Tensions are high. 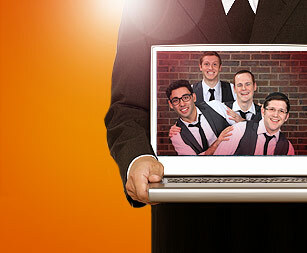 And while we realize that a music video probably can’t solve all, or even most, of the world’s problems, we hope to use our little corner of the internet to slightly brighten up our seemingly dark world. Our newest video celebrates a different kind of holiday than usual, but one that’s more important now than ever. 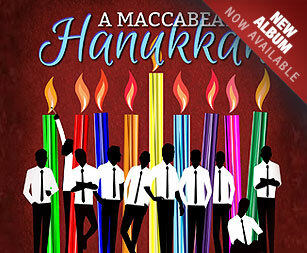 New Album – A Maccabeats Hanukkah! As the holiday that first launched us into the public spotlight, Hanukkah has always had a special place in our hearts. 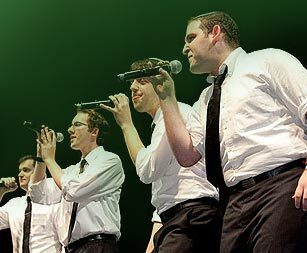 Each year, we’ve celebrated with our fans by touring and releasing a Hanukkah video. And that will all happen again this year. One year ago, communities around the world came together for an innovative and singular initiative: the Shabbos Project.